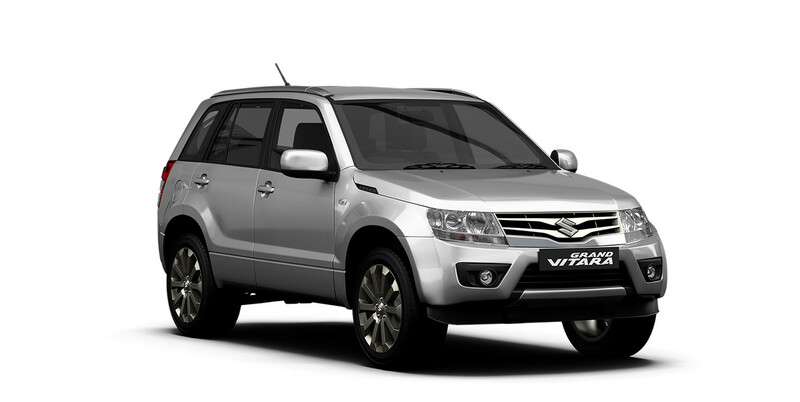 With a powerful 2.4 litre engine, the Grand Vitara can literally take you anywhere you want to go, on and off road. Featuring variable valve timing (VVT) technology for increased power and torque, the engine delivers outstanding fuel efficiency of just 8.7 litres per 100km*. 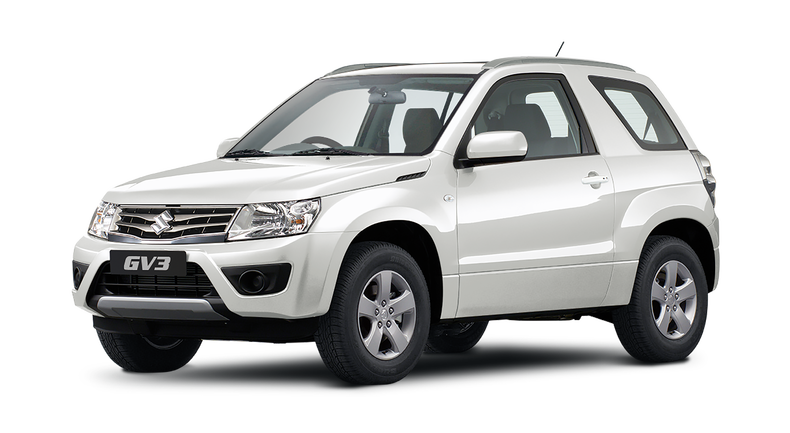 No wonder it has 4x4 enthusiasts singing its praises and mounts a powerful argument for the peak performance of the Grand Vitara. With plush new sueded and fabric upholstery, the Grand Vitara's refined cabin design is perfectly matched to its sporty exterior with all the creature comforts at your fingertips. Steering wheel mounted audio controls for the MP3 - compatible CD stereo or Multimedia Satellite Navigation System, speed-sensing volume levels, digital climate control air conditioning and below deck storage - plus there's generous space for every passenger, and loads of room for all your gear. 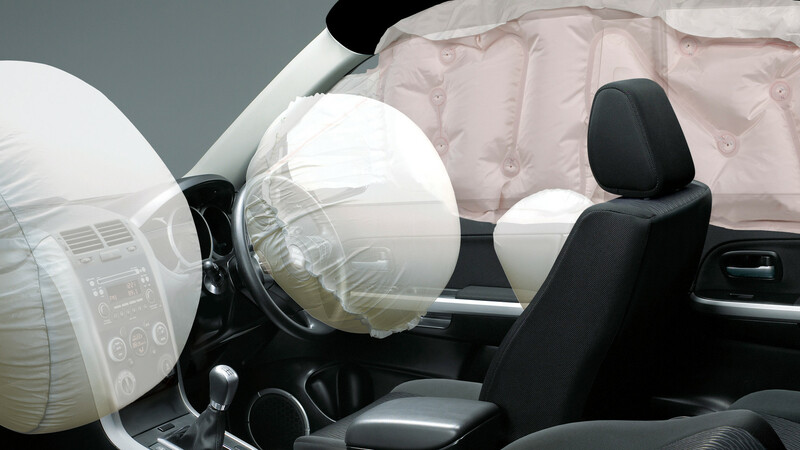 Safety is also a priority with 6 airbags, (dual front, side and curtain), ESC (Electronic Stability Control) and ABS and EBD (a system that transfers brake force between axles) standard across the range. 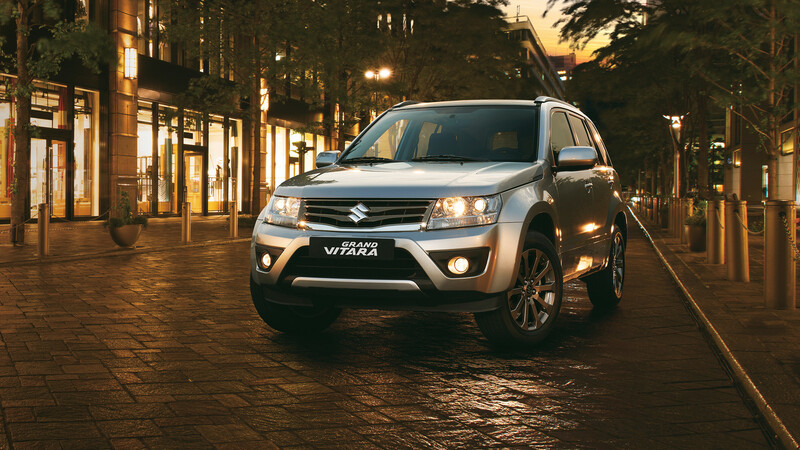 The spirited 3-door Grand Vitara Navigator has an appetite for endless fun, it cuts through the tightest city with ease. But when on the open road, the lively 2.4-litre VVT engine coupled to either manual or automatic transmission positively purrs with delight. 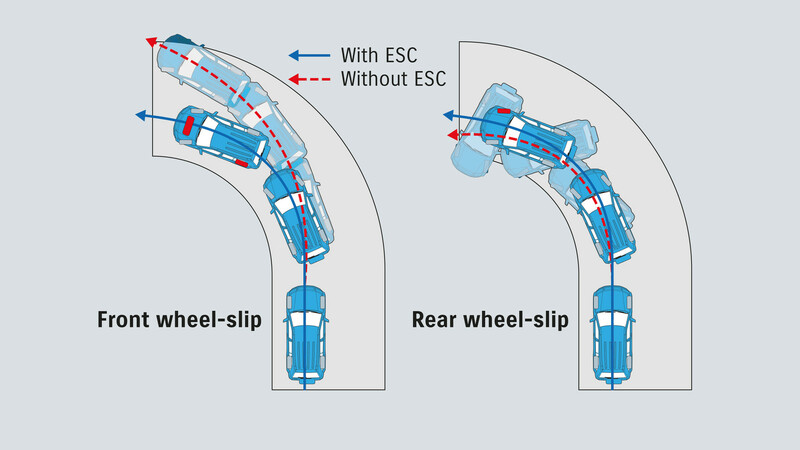 With the full time 4WD system, climate control, air conditioning, ESP with traction control, front, side & curtain airbags, four wheel disc brakes with ABS and EBD and MP3 compatible CD player with steering wheel controls - they all add up to an enjoyable drive. 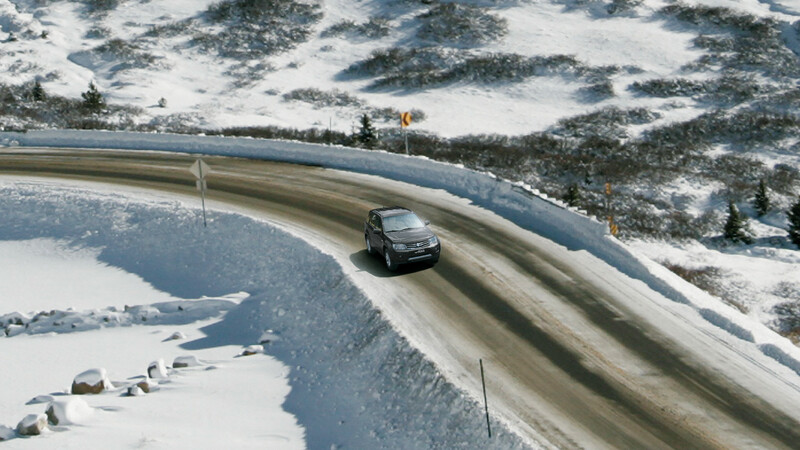 Unlike the 'soft roaders' that try to compete with it, the Grand Vitara sport is a true 4x4 with legendary go-anywhere capability. 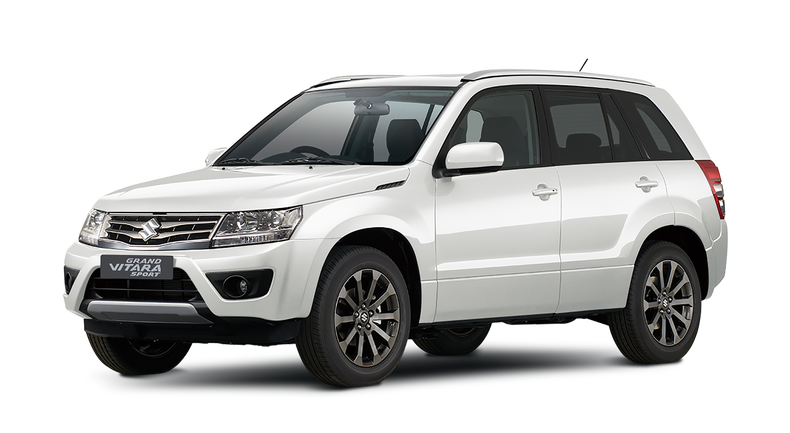 And it's good to know that no matter how far you venture off road, the Grand Vitara Sport - with a mulitmedia infotainment system as standard and 4 mode 4x4 - will get you there surely, comfortably and safely.